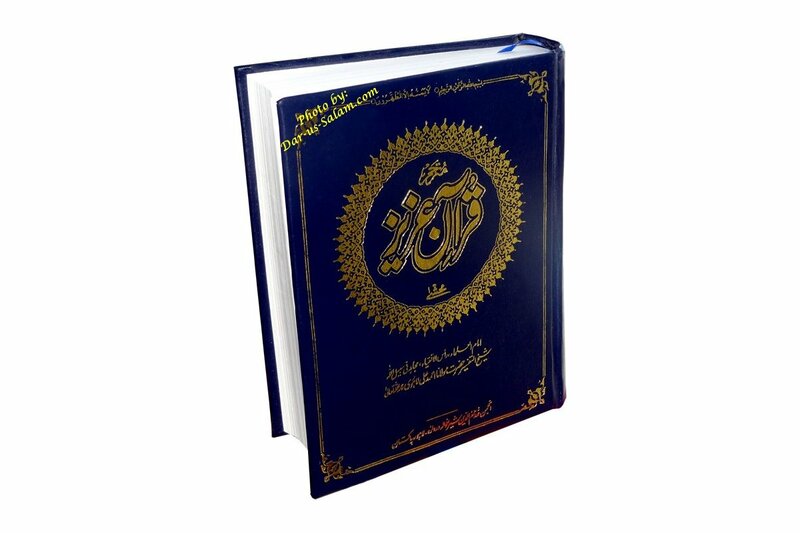 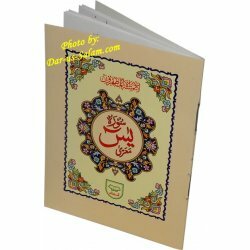 This is an easy to understand translation of the Quran withunique concise tafseer on its borders. 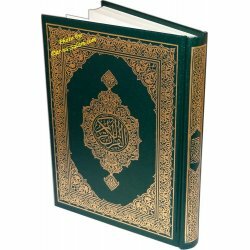 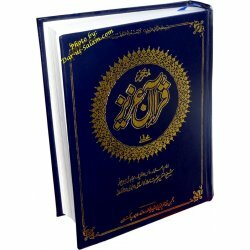 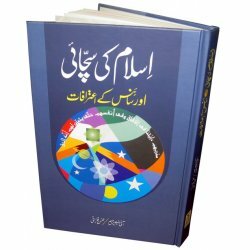 It explains how the verses are connectedwith each other and the message of each verse is stated briefly. 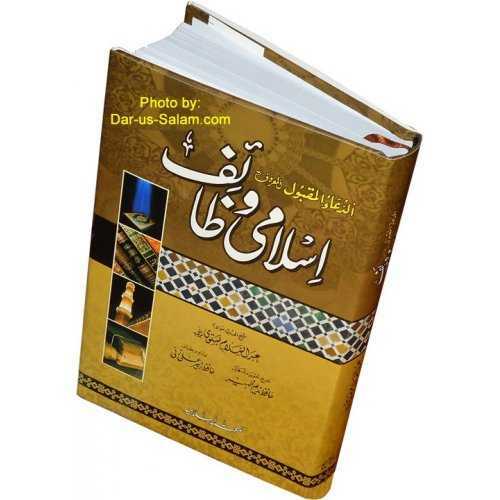 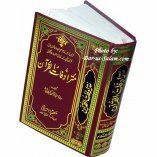 This Tafsir isespecially useful for those who do not have time to read a lengthy Tafsir ofthe Quran. 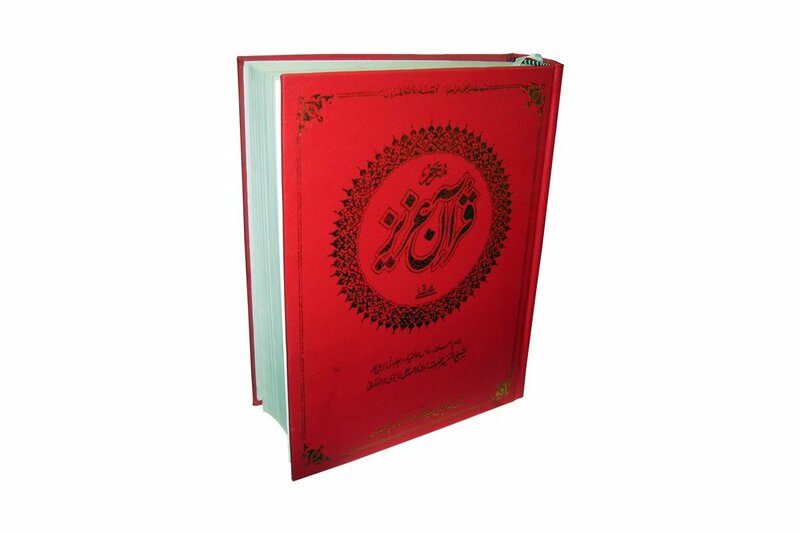 In the beginning, the contents of the QurΓÇÖan have beenclassified like the topics of the books of Ahadith for the convenience of thereaders, researchers and public speakers. 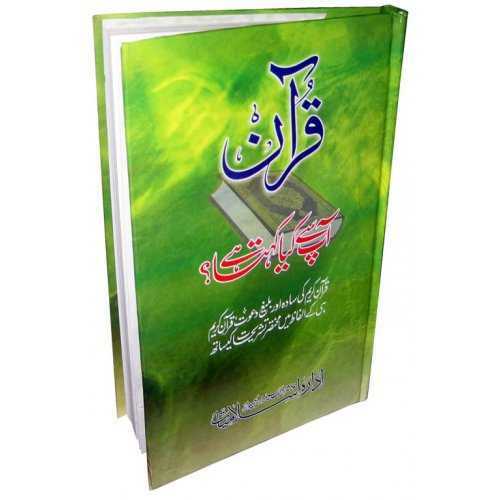 12 great well known scholars of the time have expressedtheir favorable views about this tafaseer. 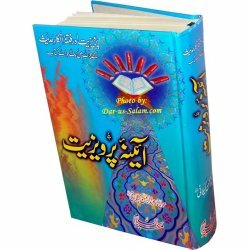 May Allah (SWT) bless Shaikh At-Tafseer Maulana Ahmad AliLahori, the maternal grandfather of Hafiz Abdul Waheed, director of Dar-us-SalamHouston USA branch and make this tafseer Sadaqah Jariyah for Shaikh and his descendants.Ameen.